Set the mood with a flickering flame and a little extra warmth. Dancing flames offer a realistic fire ambiance and provide a warm, soothing glow in any room. Electric fireplaces, inserts & freestanding stoves meet the special challenges for folks living in historic homes, apartments and other settings. 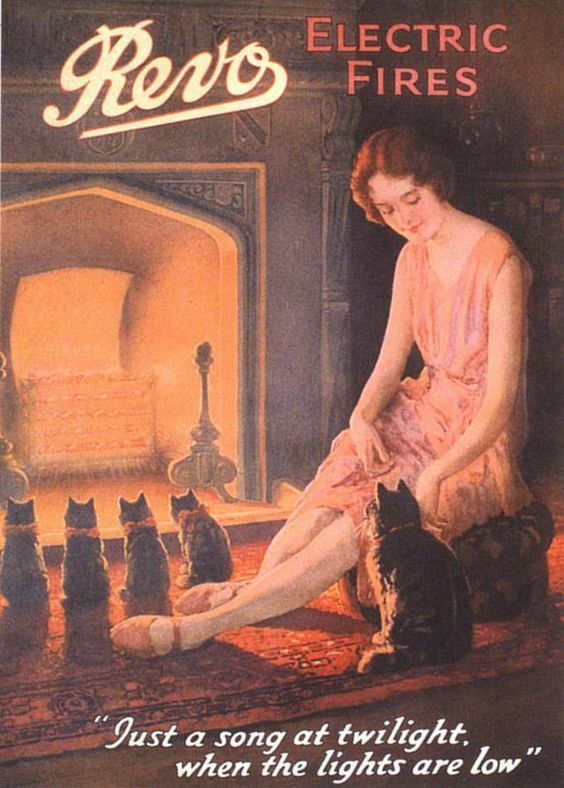 Enjoy a "fire" any time of year - turn on the heater in winter, use on "flame only" setting in the summer. 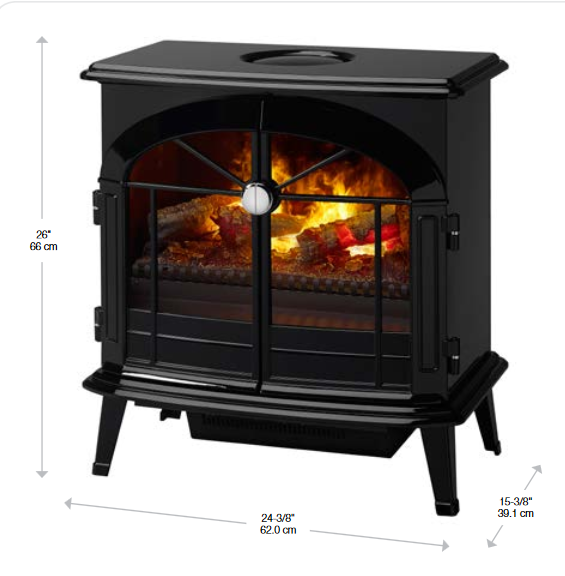 An electric fire is an excellent zone heater that's capable of heating about 400 square feet. They require no venting, no gas lines, no technical expertise. Just unbox your electric fireplace, plug it in and enjoy! 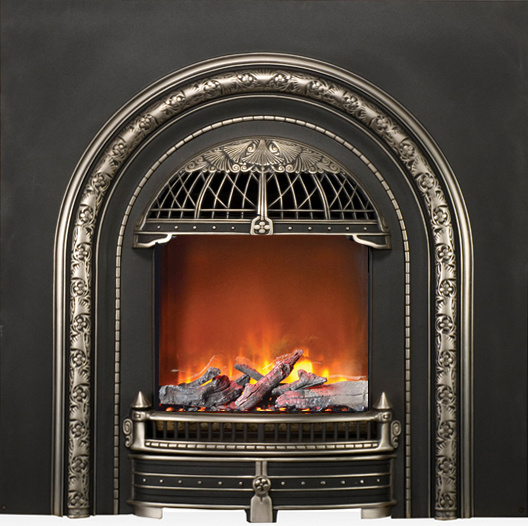 Victorian Fireplace Shop offers a great selection of freestanding electric stoves, electric fireplaces with mantels, wall mount electric fireplaces, and inserts that retrofit into an existing fireplace. Old, disabled chimneys are not a problem with electric fireplace inserts. No venting is required - installation literally is as easy as plugging in a television. 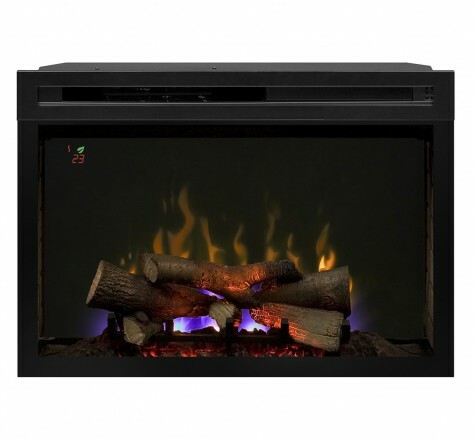 Electric fires are economical and require no special preparation to install and use. Simply plug into any household electric outlet and enjoy clean, efficient heat in any room. Electric fires provide enough heat (4500-5000 BTU average) to serve as the sole source of heat for a room size of about 400 square feet. They're great for sun porches that lack central heat, or any room that's just a bit chilly. Great as a zone heater - turn down your central heating thermostat then turn on the electric fire in the family room, den, bedroom - anywhere you find yourself cozying up on a chilly day. 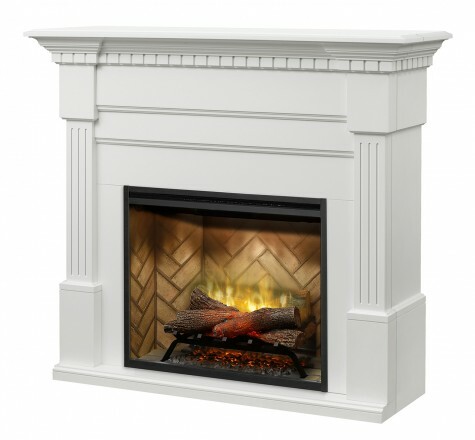 Add the charm of a fireplace, stove or wall mount fire in any room! The powder room at our store is a bit chilly, so we added an electric fireplace in there, too. Operations cost 1-4 cents an hour to operate without the heater, 6-8 cents hourly with the heater in operation. Many manufacturers are even offering LED lighting that provides years and years of service without ever changing a light bulb.